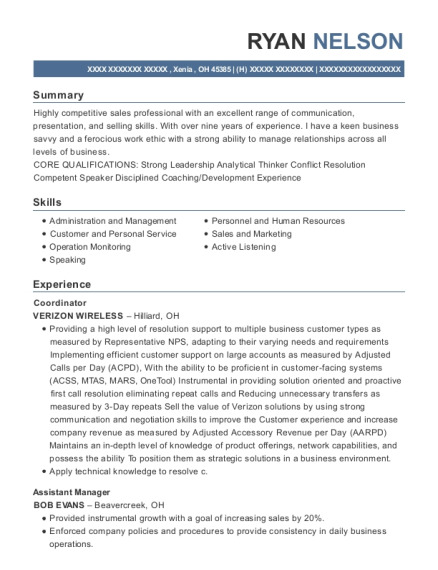 To obtain a position in customer service where my extensive experience will be further developed and utilized. Possess strong communication and organizational skills, resourceful, practical and creative, willing and able to handle a wide variety of tasks on a timely manner. Knowledgeable of computer software including Turbo Cap, Compass, CPR+, MS Office 2007 and Windows XP, as well as use of World Wide Web. Provide customer service to the internal and external customer by making outbound calls and receiving inbound calls for delivery of medications. Assist in faxing and/or calling physician office's regarding refill requests. Review all notes prior to delivery confirmation from the last delivery confirmation to ensure proper communication with the patient and physician offices. Schedule deliveries of medication in a timely manner to ensure compliance with patient's treatment. Document in the appropriate system all needed information, indicating correct shipping date and address. Notify RPh/Rn with any patient's side effects and/or request from the other customer. Complete "variances" when indicated and report to the PCC manager with appropriate documentation. Charge credit/debit card as needed for all Major Medical & Self Pay patients. Send "status updates" to the physician offices when appropriate & inform the Nursing & Sales teams of issue at hand. Track packages with UPS/FED EX and ensuring patient receives medication in a timely manner and stability is intact. Solve issues that arise in a timely manner; documenting all relevant information on the patient's record. Liaison between other departments within the company and the patients. Extended a warm and friendly greeting to all customers. Explained menu and answered product questions as raised by customers. Relayed the order to the kitchen staff. Accepted payment from customers and made change correctly. Operated the cash register and being responsible for cash receipts. Presented orders to customers, properly packaged and with all necessary accompaniments and utensils. Thanked each customer for their business. Generated additional sales whenever possible by suggesting additional menu items to the customer. Counted the change bank in their register at the beginning of the shift. Stocked adequate supplies of paper goods, condiments, beverages, etc. for serving customers. Prepared drinks and assisted in kitchen prep of items such as sauces, salads, produce, etc. Presented to management when any front-of-house equipment needs service or inventory is needed. Removed trash from waste receptacles and placed at back of restaurant. Enhanced physician office reputation by accepting ownership for accomplishing new and different requests; exploring opportunities to add value to job accomplishments. Represented physicians by screening incoming telephone calls; recording and transmitting messages; scheduling, receiving, and announcing scheduled patients and visitors; screening unscheduled patients and visitors; arranging referrals to other health care providers; scheduling appointments for consultations, x-rays, lab tests, physical therapy, MRI's, CT scans, etc. Ensured physician productivity by maintaining calendars; scheduled patient appointments; physician consultations; professional meetings, conferences; teleconferences, and travel. Produced information by transcribing dictation, preparing medical reports and summaries, patient histories, operative notes, manuscripts and correspondence; planning, organizing, coordinating and controlling projects. Provided historical reference by developing and utilizing filing and retrieval systems; maintaining patient records; recording meeting discussions. Generated revenues by completing direct patient and third-party billing; monitoring accounts receivables; initiating collection calls and reminders. Secured information by completing database back-ups. Maintained patient confidence and protected operations by keeping information confidential. Maintained office supplies inventory by checking stock; anticipating needs; placing and expediting orders; verifying receipt. Kept office equipment operating by following operating instructions; troubleshooting breakdowns; maintaining supplies; performing preventive maintenance; calling for repairs. Maintained quality results by following and enforcing standards. Served and protected the health care community by adhering to professional standards, hospital policies and procedures, federal, state, and local requirements, and Joint Commission on Accreditation of Healthcare Organizations (JCAHO) standards. Updated job knowledge by participating in educational opportunities; reading professional publications. Handled inbound and outbound customer service inquiries from members, providers, physicians and internal and external clients related to prescription and eligibility. Worked to research ad resolve problems in a timely manner while maintaining productivity standards and performance guarantees where applicable. Assisted clients in understanding and maximizing the use of their pharmacy distribution program. Used computerized system to gather information and respond to questions. Documented issues and resolutions in a common database. Identified and escalated repetitive questions and/or problems so that corrective action can be pursued and expedited. Worked with other operational departments to research and resolve mail order and claims issues and respond to members within performance agreement guidelines. Maintained accurate and completed documentation of all inquiries in order to continuously improve the customer service process and reduce potential legal concerns. Worked collaboratively with other customer service representatives and supervisor to ensure that best-practices are shared. 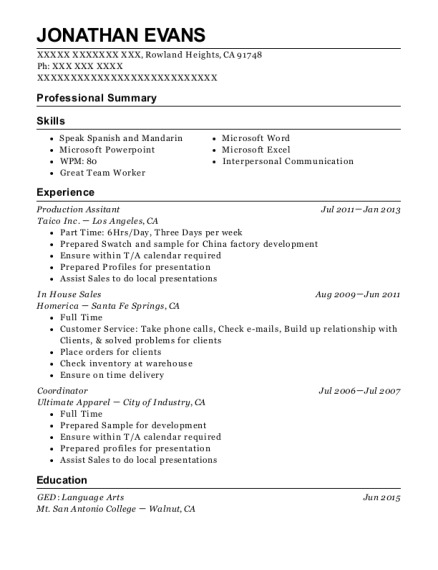 Able to speak read and write English and Spanish fluently. 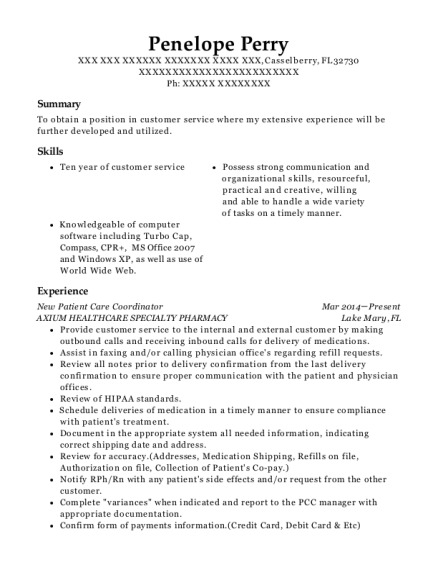 This is a resume for a New Patient Care Coordinator in Casselberry, Florida with experience working for such companies as AXIUM HEALTHCARE SPECIALTY PHARMACY and ZAXBYS. The grade for this resume is 0 and is one of hundreds of New Patient Care Coordinator resumes available on our site for free. 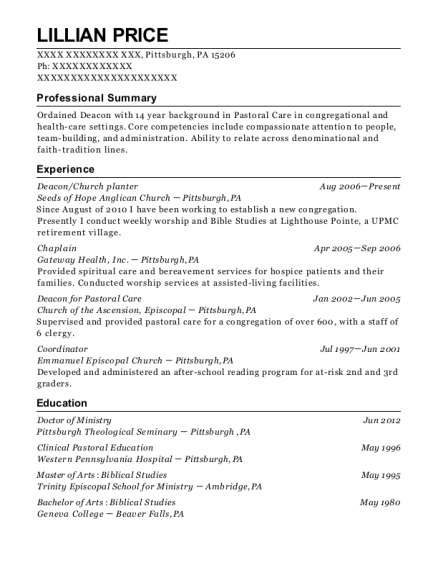 Use these resumes as templates to get help creating the best New Patient Care Coordinator resume.